Drake Drops 4 New Songs, Seems To Diss Kid Cudi's Mental Health - Ooooooo La La! Right in time for his 30th birthday, Drake released a couple of brand new tracks on Apple Music. The tracks are being released as part of a new project called More Life, a compilation album that will feature Drizzy's new music as well as songs from other artists on his OVO Sound label. More Life is due out sometime in December. On one of Drake's new singles, “Two Birds One Stone,” he disses (what is presumed as a diss) fellow rapper Kid Cudi who recently opened up about his struggle with mental illness. 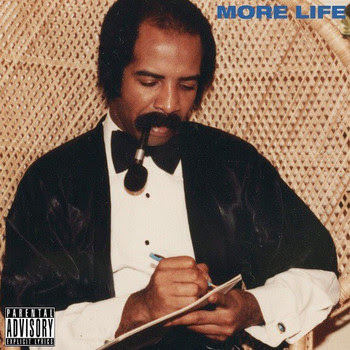 Listen to Drake's new music below!